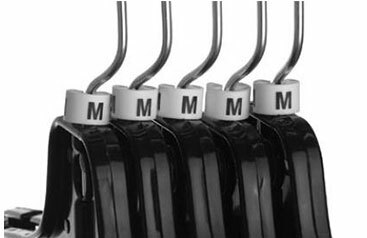 THERE’S A MERCHANDISING ACCESSORY THAT’S PERFECT FOR YOU. 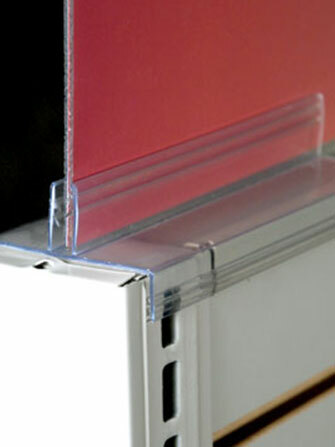 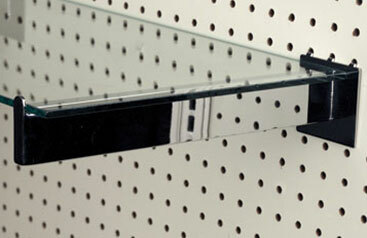 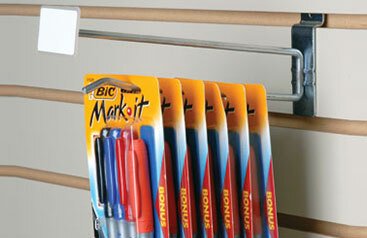 Make the most of your shelving, wall, and display systems and set up your merchandise to sell. 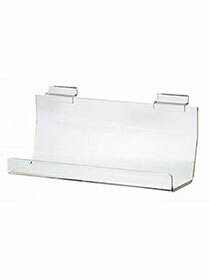 Selling goes beyond the window, the shelf, and the promotion. 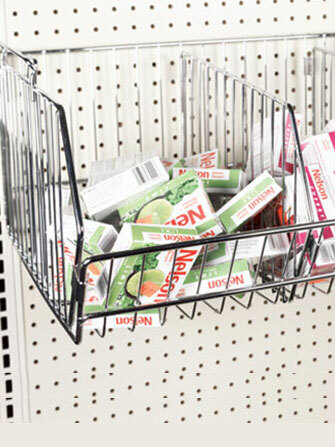 While a shelving, wall, or display system may be the foundation for a retail fixture, it’s by selecting the right merchandising accessories that you make the most of your investment - and make the most of your selling opportunities. 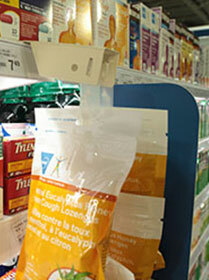 Because it’s the experience you create that attracts customers’ attention and to get them to shop at your store. 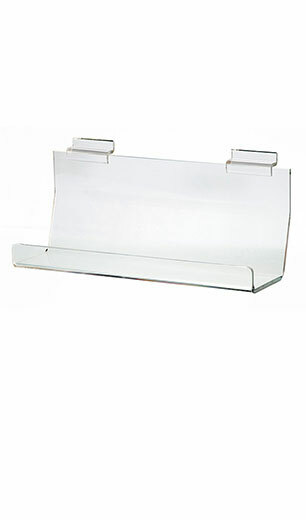 And as part of your visual merchandising goals, you need retail fixtures and accessories that will help you create that amazing customer experience. 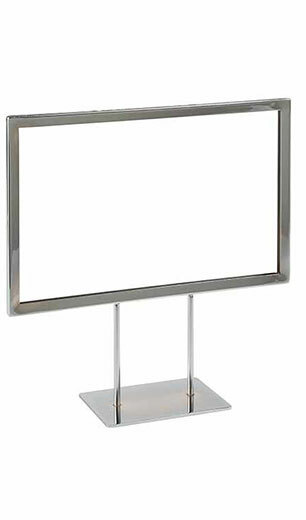 Creating an impactful visual display takes the right options and accessories. 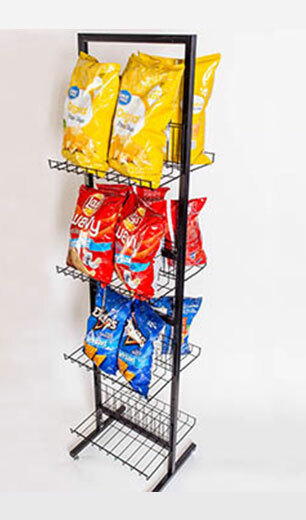 Our incredible inventory of gondola accessories is designed to complement gondola shelving systems and intended for a wide range of retail environments. 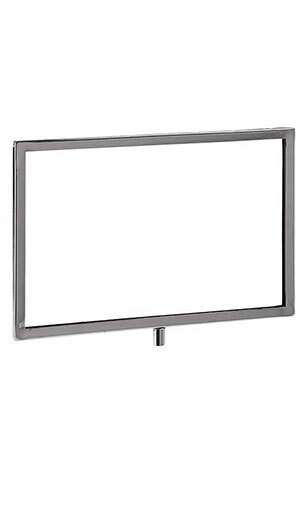 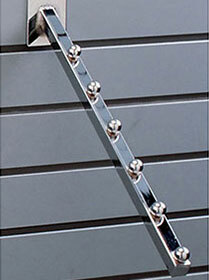 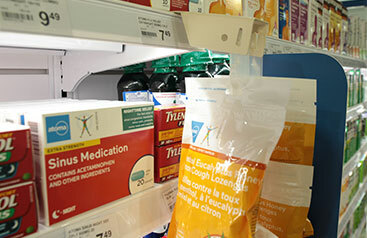 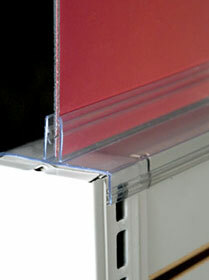 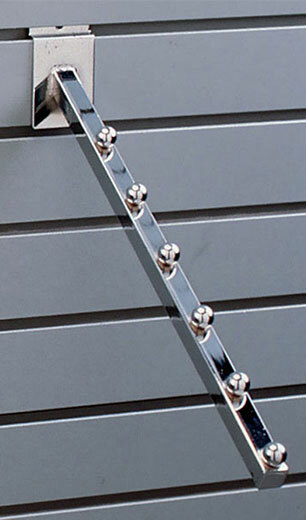 Gridwall fixtures are ideal for dynamic retailers who turn over product and display setups quickly. 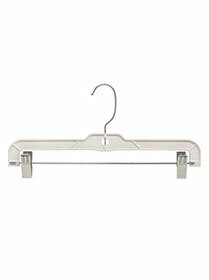 And because there are a large number of accessories - you can create almost any look. 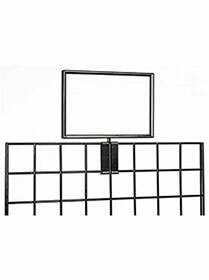 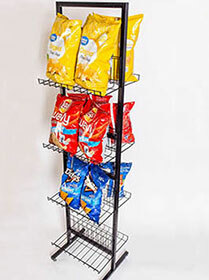 With so many options and accessories to choose from, slatwall will help you display your merchandise while maximizing your wall and floor space. 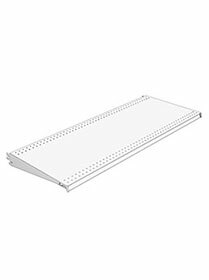 With the slotted standards and a wide range of accessories, you can turn any wall into a shelving or display system by adding adjustable hangrails, shelving, and faceouts. 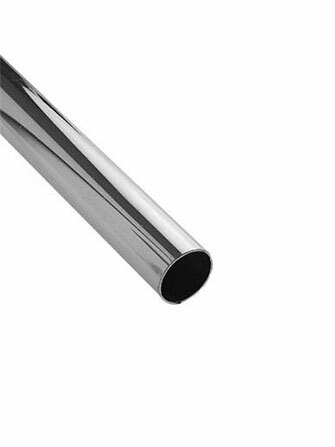 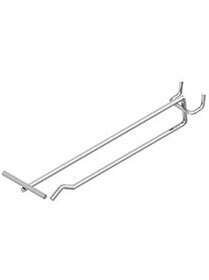 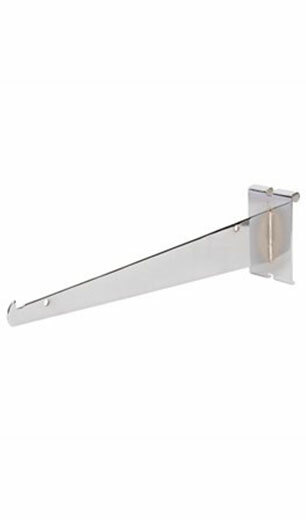 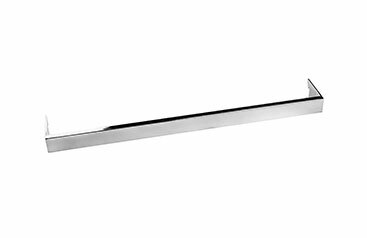 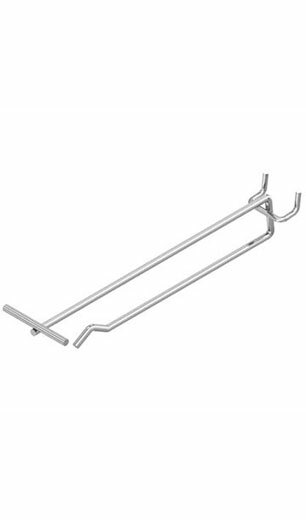 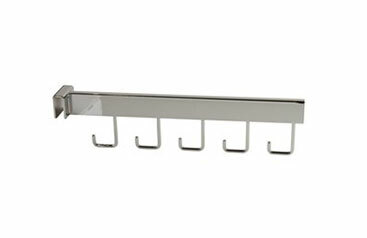 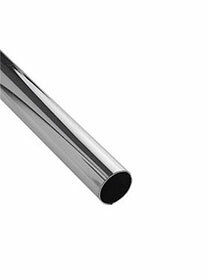 Designed to allow you to turn a display or shelving system into an apparel rack - we carry a variety of crossbars and hangrails made to fit most shelving, display, and wall systems. 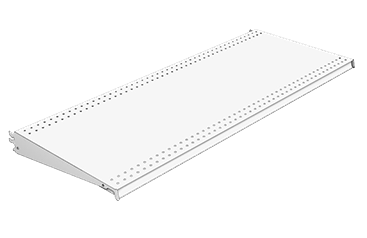 Brackets are the base that allows you to add shelves to your display or wall systems - transforming them into fully functional shelving systems. 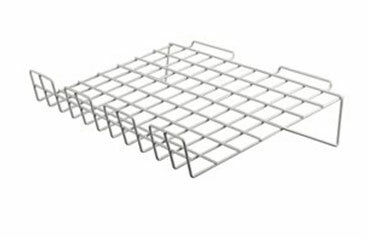 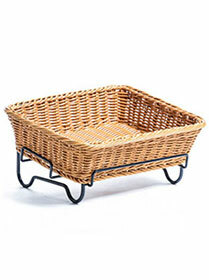 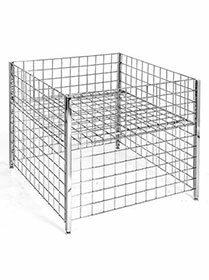 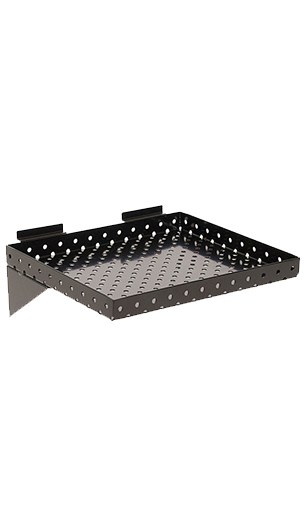 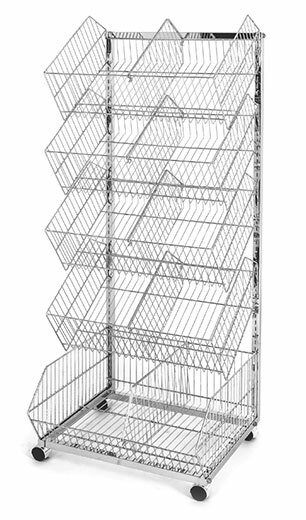 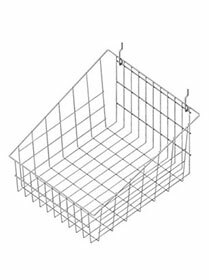 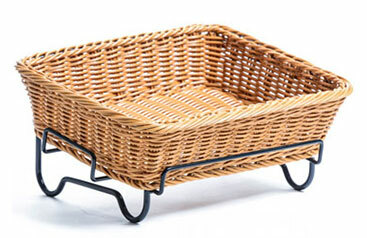 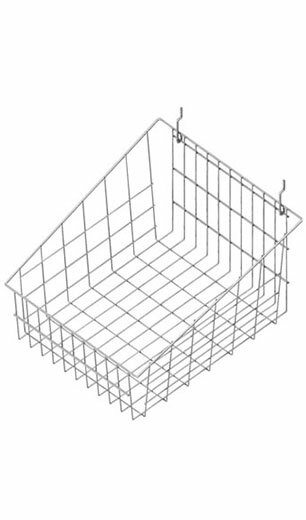 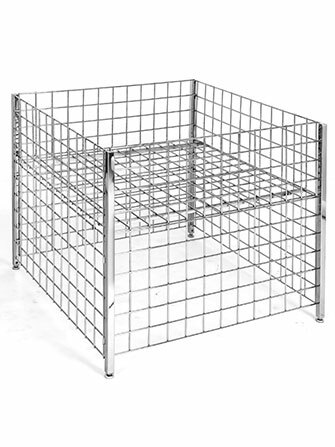 No matter the retail environment, we have easy-to-use and easy-to-move wire baskets, trays, and dump bins that are perfect for displaying bulk products, available in a wide range of dimensions and sizes. 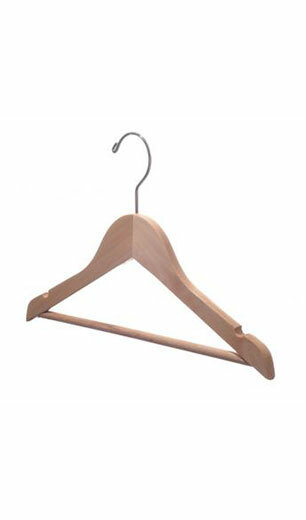 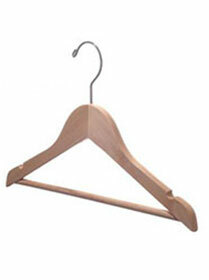 Not all apparel is created equally and neither are hangers. 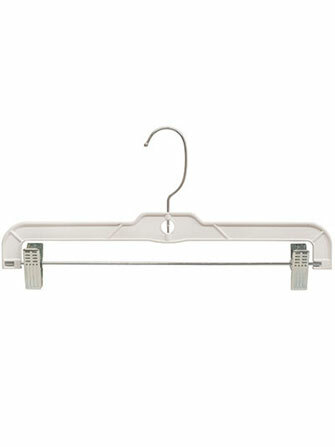 For adults or children, in wood or plastic, with clips, padding, hooks, or markers - the perfect hanger for your apparel and customer experience is just a call away. 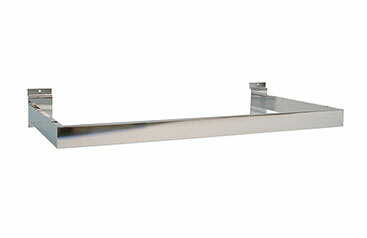 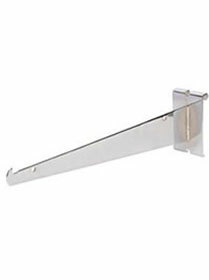 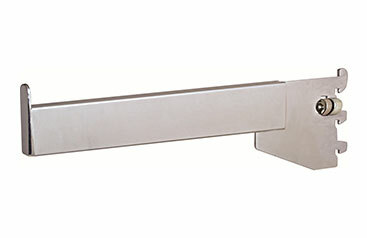 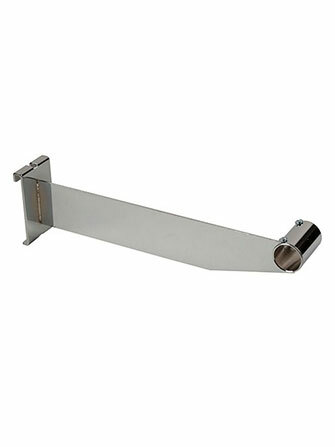 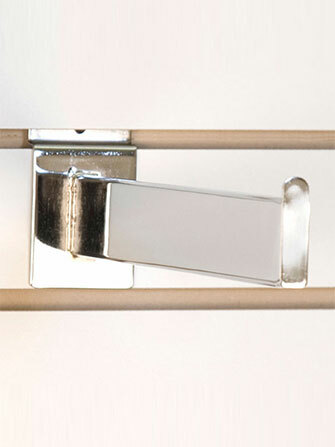 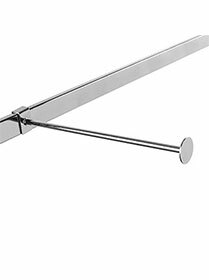 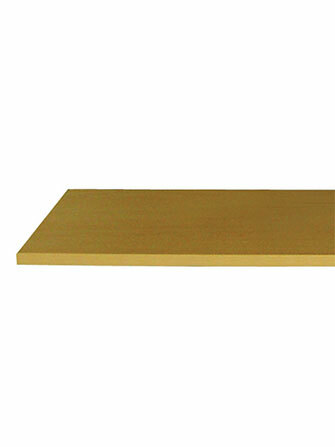 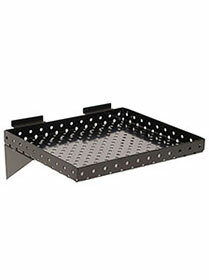 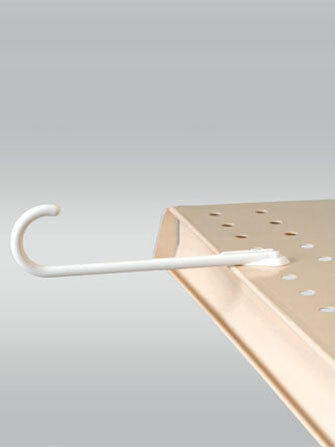 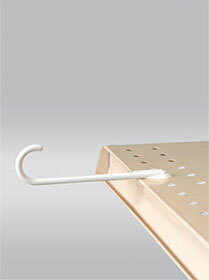 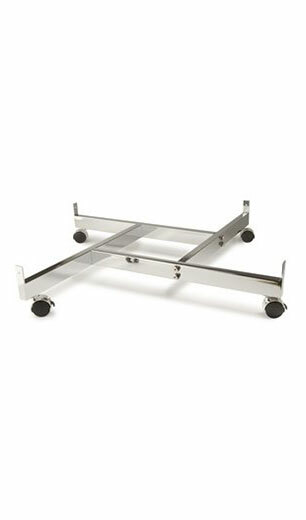 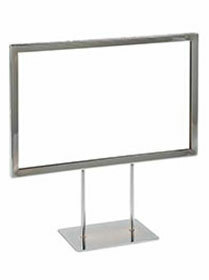 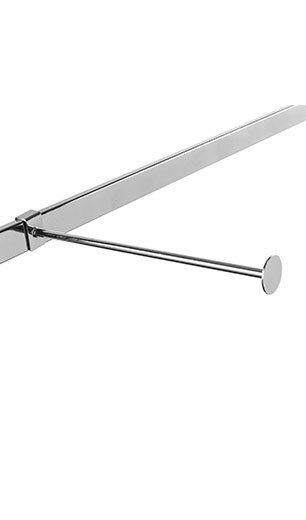 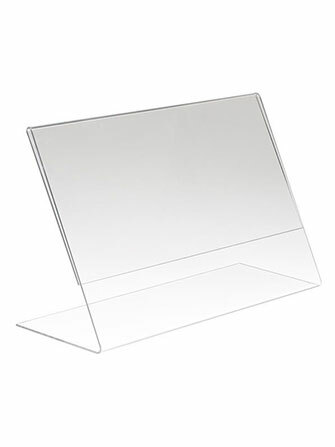 Create unique, eye-catching displays on the floor or the countertop, and display almost anything with the right riser. 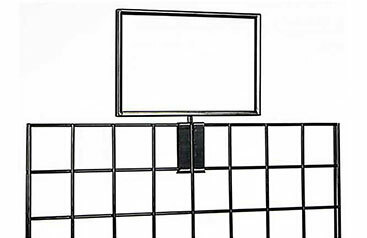 From brochure holders to wicker baskets, wire and wood stock displays to pole stars and literature stands - our extensive selection of display solution accessories helps clients maximize their retail opportunities. 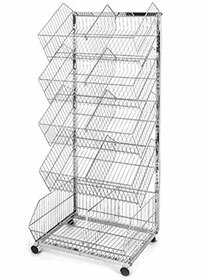 Our incredible inventory of gondola shelving accessories is designed to complement gondola shelving systems and intended for a wide range of retail environments. 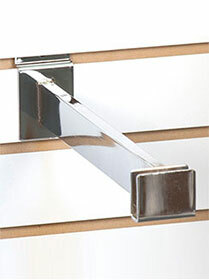 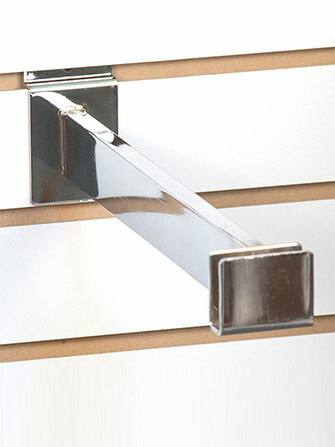 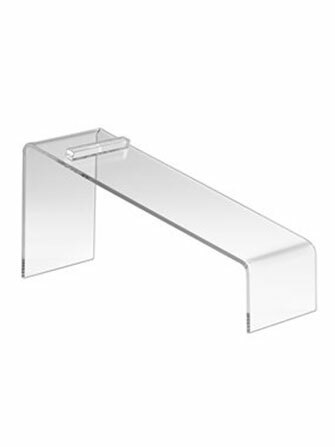 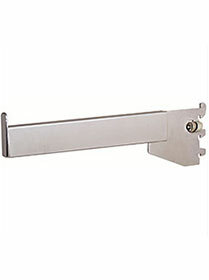 With a wide range of quality accessories, there’s no better way to get the fixtures you need for your retail store. 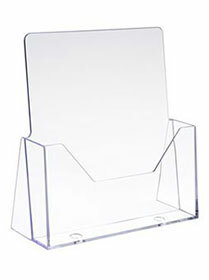 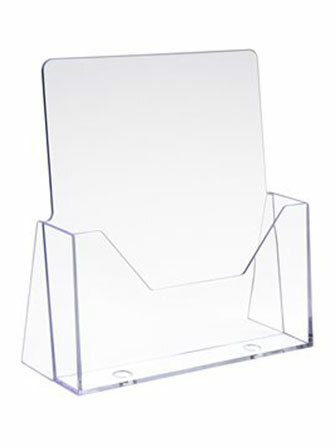 For any size and shape of merchandise, we will supply what you need, when you need it. 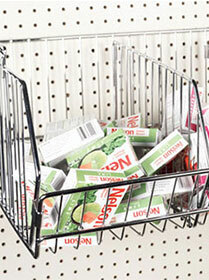 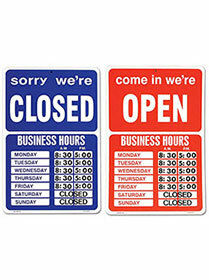 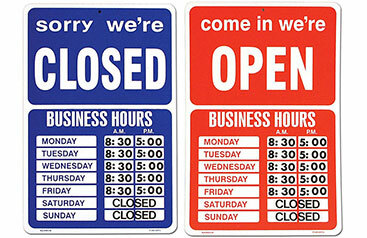 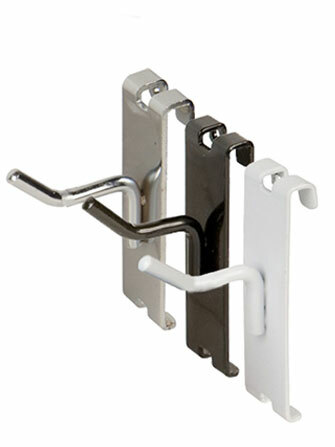 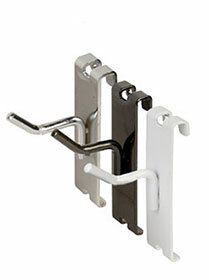 Call us today and we’ll help you with all your retail fixture needs.